As we prepare for the upcoming holiday next week, you might find it interesting to read about the history of Thanksgiving. Enjoy your time with your family and friends! 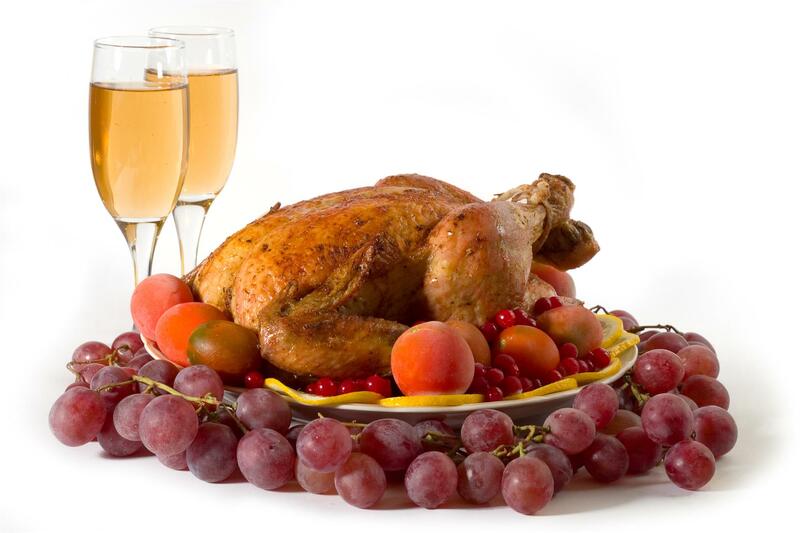 Thanksgiving in America traditionally kicks off the holiday season, which encompasses Thanksgiving, Hanukah, Kwaanza and New Year’s Eve. Did you ever wonder how Thanksgiving became a national holiday? Did the Pilgrims from England really start the tradition? The very first Thanksgiving was not “Thanksgiving” at all, but rather a three-day festival celebrating the first bountiful harvest in America aided by neighboring Native Americans, from a tribe called the Wamapanoag. The people who sailed to the “New World” aboard the Mayflower were members of an English Puritan sect called the English Separatist Church. In 1676, the governing council of Charlestown, Massachusetts determined that the community needed to set aside a day to express thanks for the blessings they had received. June 29 was chosen to be this day of thanksgiving. On October of 1777, all thirteen colonies joined in a one-time thanksgiving celebration. George Washington then declared a National Day of Thanksgiving in 1789. Finally, in 1863, President Abraham Lincoln instituted the last Thursday in November to be celebrated nationally as a day of thanksgiving. In 1939, President Franklin Roosevelt moved Thanksgiving Day forward one week so it is now celebrated on the 4th Thursday of November. I don't know about you but I am "thankful" it is no longer a 3 day festival. One day with all the great food is enough!